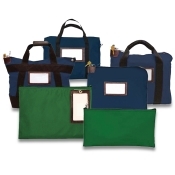 Budco Bank Supplies provides you with the most reliable quality bank bags. 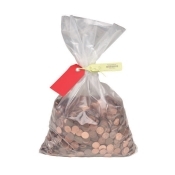 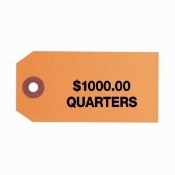 We offer Bank Deposit Bags, Locking Bank Bags, Security Locking Bags, Night Deposit Bags, Zipper Wallet Bags, Tamper Evident Coin and Currency Bags as well as Courier and Money Bags. 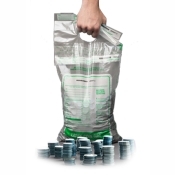 Most of the bank bags provided by Budco are well suited for use in the financial industry providing maximum security. 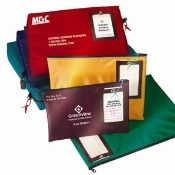 We can, however, provide almost any type of bags to meet your needs. 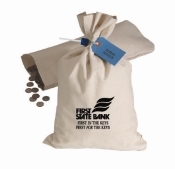 Your Bank Bag source - Budco Bank Supplies...Right on the money. 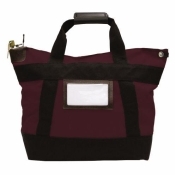 Please allow 3-5 weeks for delivery on all made to order bags. 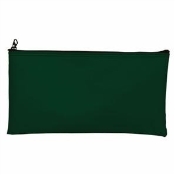 Stock bags ship in 24 hours!